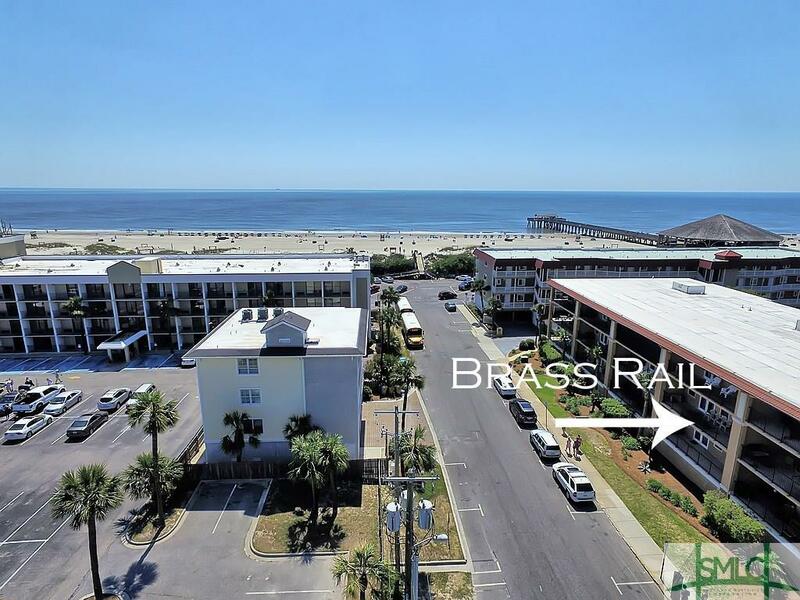 Beautifully furnished 3BR/2.5BA condo in Tybee Island's favorite Brass Rail Condos. 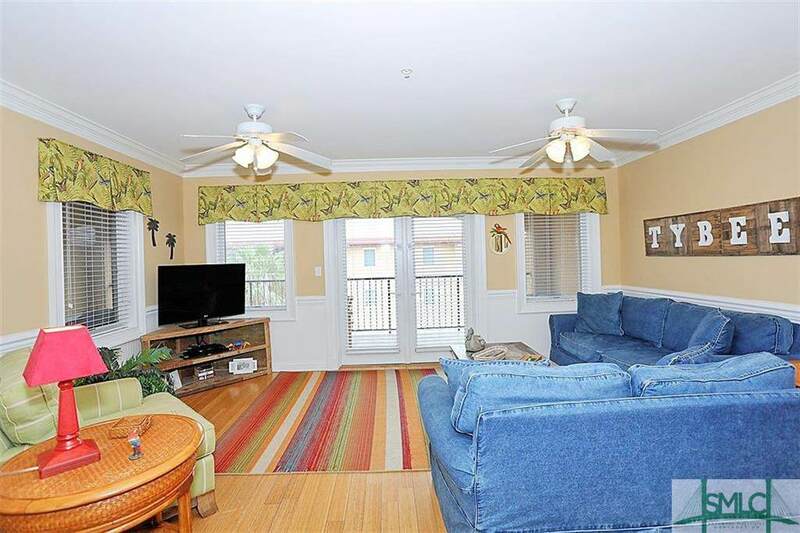 Gorgeous 3rd floor unit with elevator access from the parking garage. 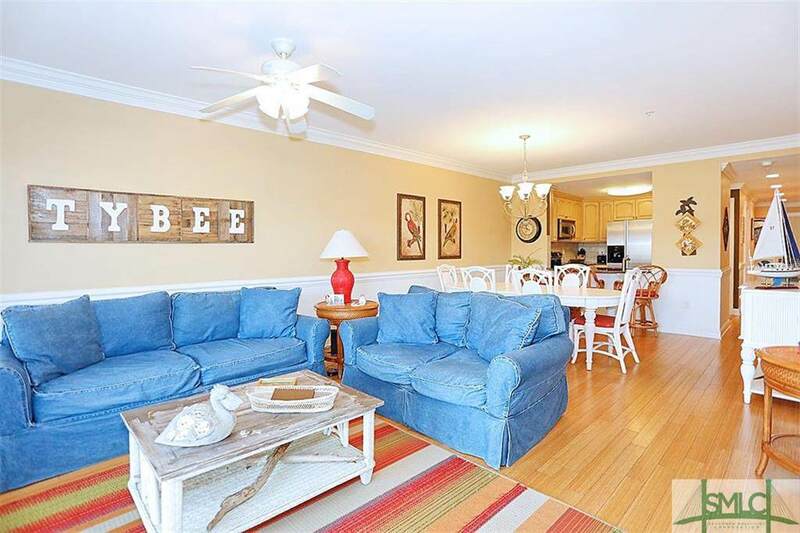 Spacious bedrooms and plenty of storage throughout. Open kitchen with granite, breakfast bar & stainless appliances. Access the covered balcony from both the living area and master bedroom, to enjoy a meal overlooking one of the two swimming pools, the hot tub & picnic area. 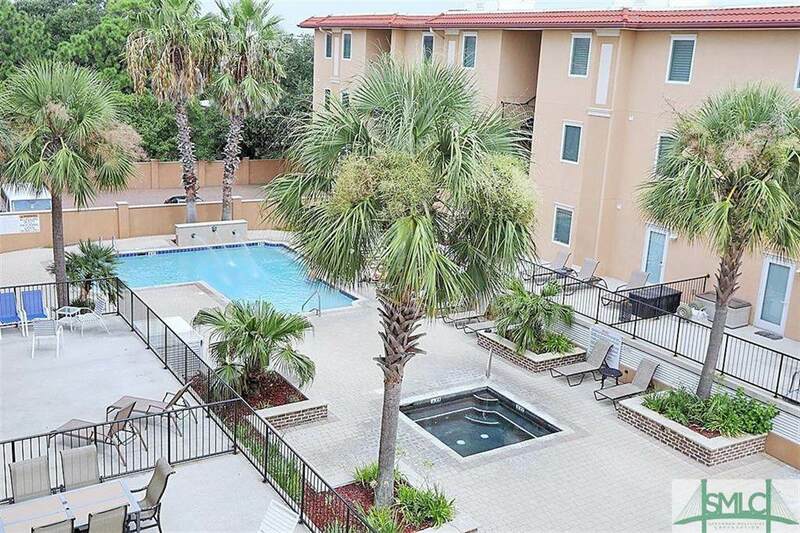 Short walk to the beach and nearby restaurants & shops. Great rental history! Being sold furnished!